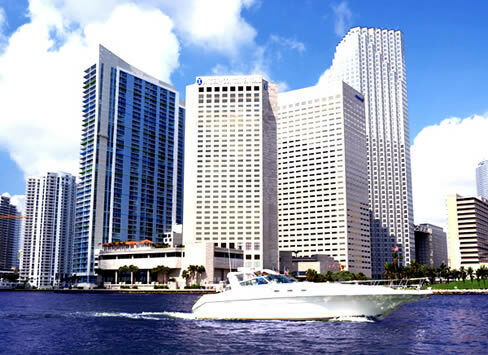 The Society for Consumer Psychology (SCP) will be holding its Annual Winter Conference from March 6 – 8, 2014 at the Intercontinental Miami Hotel in Miami, Florida . The Society for Consumer Psychology conference provides opportunities for a high level of interaction among participants interested in consumer research and in advancing the discipline of consumer psychology in a global society. SCP 2014 Miami was written on October 15, 2013 and filed in Conferences.